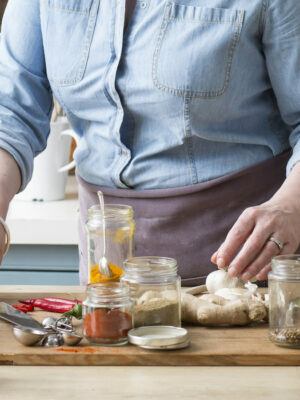 If you, or anyone you know, loves really great food and has a passion to learn more, take a look at the events held at Justine’s test kitchen, which transforms into a fully equipped cookery school ready to inspire you to get creative. 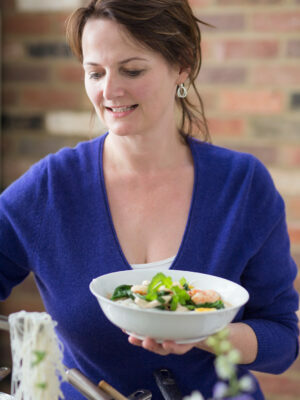 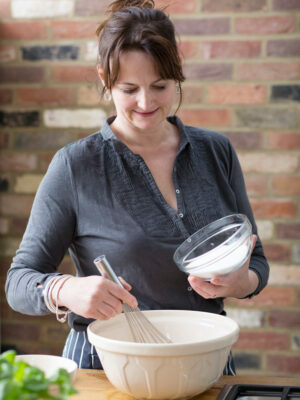 Located just outside St Albans in Hertfordshire, Justine’s courses are aimed at everyone from the keenest cooks to complete novices. 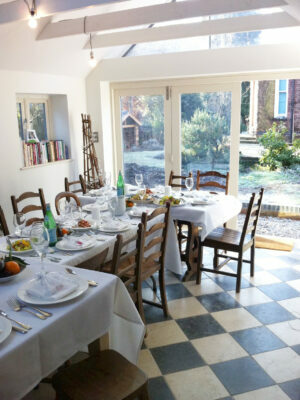 Book here to discover more about food and cooking - and get a chance to see where Justine’s recipes are created and filming takes place.